The PopDev programme explored the impact of reproductive health and population dynamics on poverty and economic growth, especially in the poorest countries. Projects in the UK were funded through a Hewlett/ESRC Joint Scheme. The maternal health group was involved in PopDev programme through interdisciplinary research in Burkina Faso focusing on productivity, family planning, and reproductive health. The project was a follow up activity from two previous projects in Bobo-Dioulasso on the consequences of near-miss complications. 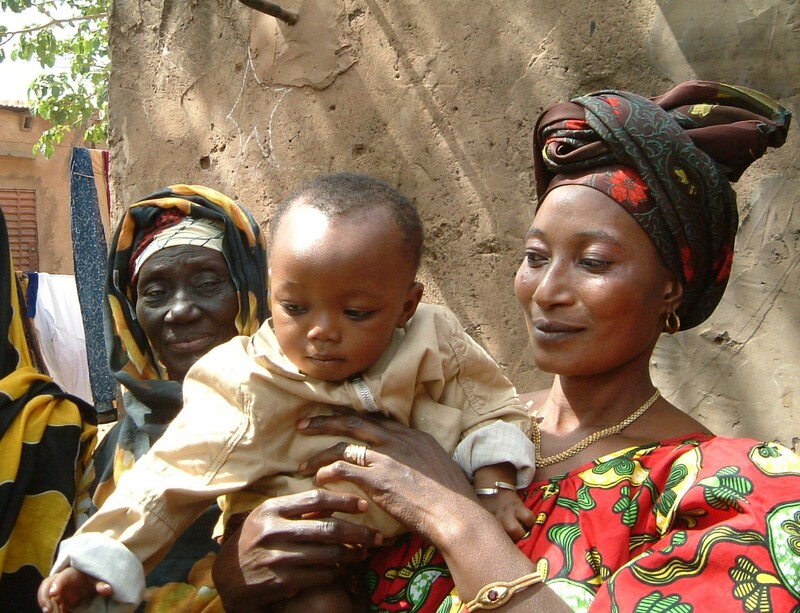 LARISS (University of Ouagadougou), AfricSanté in Bobo-Dioulasso, and University of Olso were collaborative partners on this project, which consisted of a mixed method cohort study of 839 pregnant and postpartum women selected at the community level. Examine men’s role in women reproductive health and return to economic production. Women are often excluded from the national social protection system because they work in the informal economy sector. Among women employed in the formal sector, half of them didn’t benefit from the maternal leave they are legally entitled to. Their income decreased at the end of pregnancy and during the initial post-partum period. To face this, a range of individual strategies (family planning, abortion, savings) and group strategies (‘corridors’ and tontines) were used. Family planning, poorly used mainly because of men’s opposition, could help women find a balance between personal and professional life and help them control both productive and reproductive aspects of their life. More details can be found in the policy briefs (French version here; English Version here) and an International Union for the Scientific Study of Population Poster also summarises the findings.